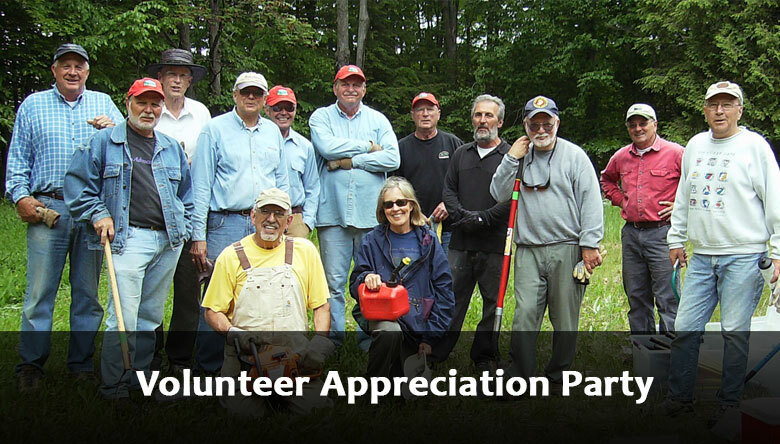 All volunteers, preserve stewards, hike leaders, hosts, co-hosts, event leaders, and committee members are invited to celebrate the accomplishments of this past year. Please take a moment to update your volunteer contact information. We’ll enter you into a drawing to receive a $50 gift certificate to Grasse’s Grille in Sister Bay.